Recently, PM Modi inaugurated the National Museum Of Indian Cinema, where many Bollywood celebrities were present. From Aamir Khan, Karan Johar, Kangana Ranaut, Manoj Kumar, and Poonam Dhillon, there were many celebrities who graced the big event. PM Modi’s response has left the internet in splits. 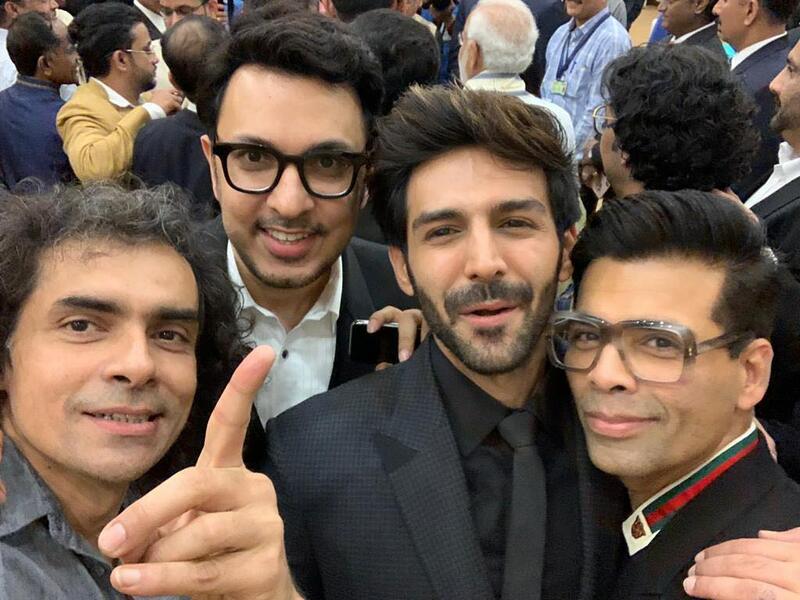 However, amidst all this a picture, which was posted by Imtiaz Ali first has gone viral. Kartik Aryan shared the same image on his Twitter account along with a funny caption. In the picture shared by him, they can be seen posing for a selfie with PM Modi in the background. Now that’s huge coming from the PM himself, isn’t it?